Invite A. Martin Painters and Decorators to provide you with a quote and enjoy all the benefits of posting a job on MyBuilder. 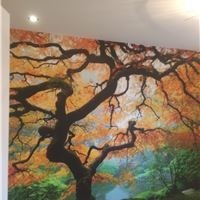 We are a family run Professional & experienced painters/decorators based in Cricklade, Swindon.We focus on providing quality workmanship,with a high level of customer service.We specialise in wallpapering.We are extremely competitive with our prices and would love to provide a free quotation for you. We are Fully insured and there is no VAT to be added. We are also a member of Check a trade. 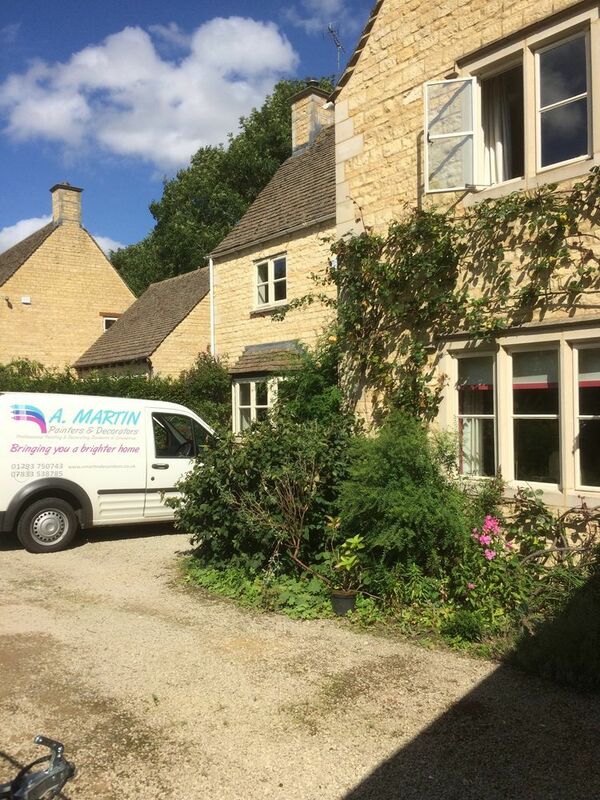 Our company, A.Martin painters & decorators has been established since 2012, we have been in the trade of painting and decorating for the last 30 years. 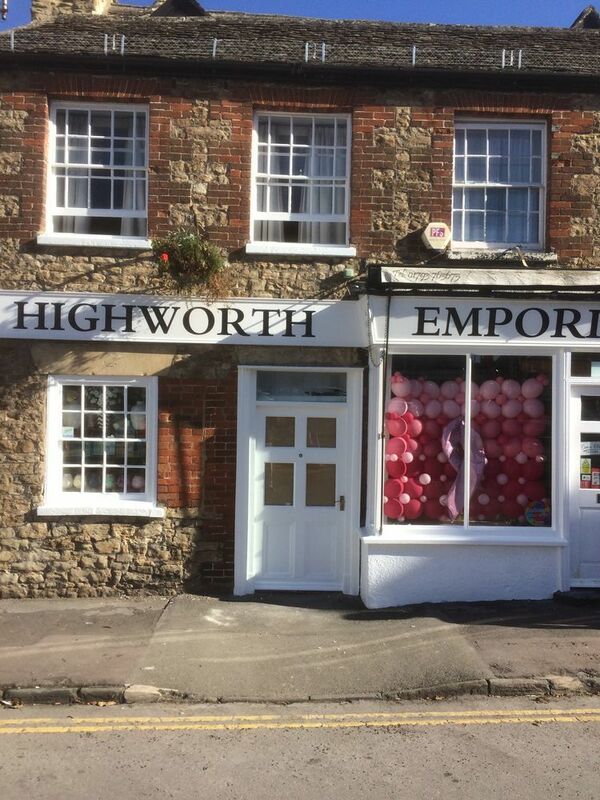 Our team of decorators are of the highest standard, who take pride in their work and very approachable. 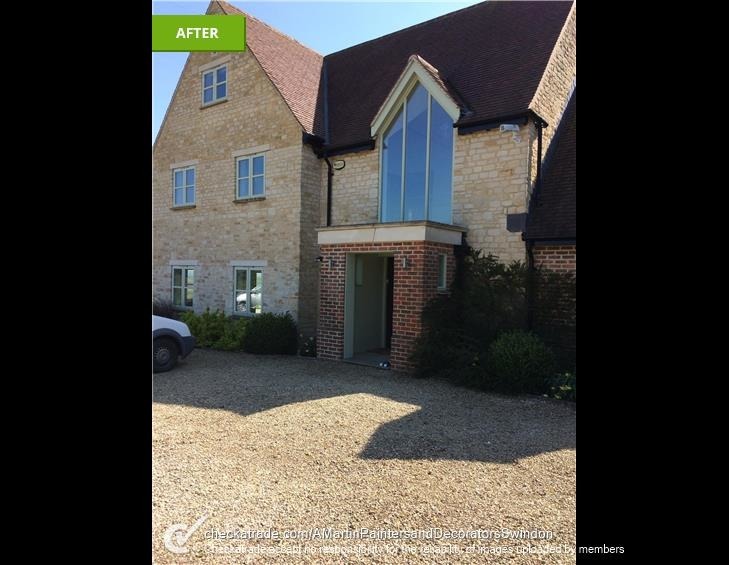 We offer a wide range of decorating services to our clients, Which include a high level of customer service from start to finish, we provide our services to domestic and commercial properties, Interior and exterior Painting and decorating. 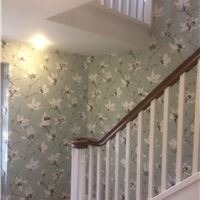 We Specialise in wallpaper hanging and Applying coving. All at highly competitive rates, with No VAT to be added. 30 years experience in the decorating trade. CSCS Health and Safety Certificate. 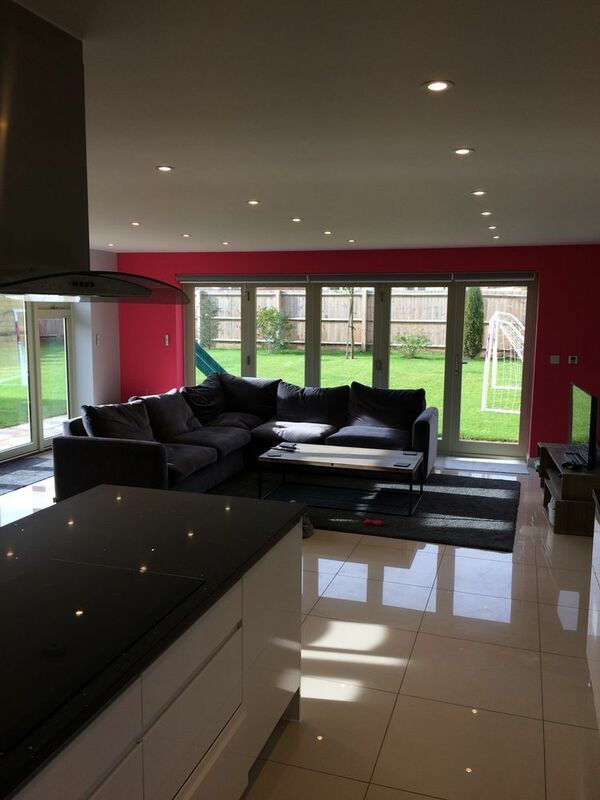 A. Martin Painters and Decorators has answered 1 question on Ask a Tradesman.